90.7 Crossover Cebu (DYAC 90.7 MHz Metro Cebu) is a music FM station owned and operated by Mareco Broadcasting Network, Inc. in the Philippines. The station's studio and transmitter is located at Room 210 Doña Luisa Bldg. Fuente Osmena, Cebu City. The station is also available via streaming audio on their website. 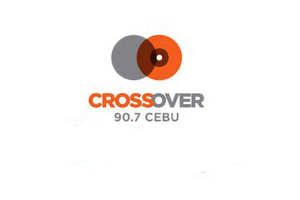 90.7 Crossover Cebu operates 24-hours a day except on Mondays where it signs-off at midnights, except Holy Week where it is off-the-air on Good Friday and resumes on Black Saturday.